Located in the picturesque town of Donaueschingen, on the eastern fringe of the Black Forest, the Wyndham Garden Donaueschingen Hotel is 50 minutes from Zurich International Airport and Stuttgart Airport. The traditional hotel provides the largest meeting facilities in the region. The design of the Wyndham Garden Hotel Donaueschingen was inspired by the ideal surrounding and accented with the flair of faraway places. A stunning sky light atrium surrounded by koi fish ponds, water lilies, waterfalls and completed with exotic furniture induce a fun and laid-back atmosphere. Spacious sun-filled public areas flowing into each other, extensive conference and banquet facilities, inviting restaurants and bars, a sophisticated nightclub and a fully equipped health club make the Wyndham Garden Donaueschingen Hotel a meeting and event destination that fosters creativity and open expression. The Wyndham Garden Donaueschingen convinced by the ideal location at the edge of the Black Forest and close to Lake Constance, the Swabian Jura and Switzerland. 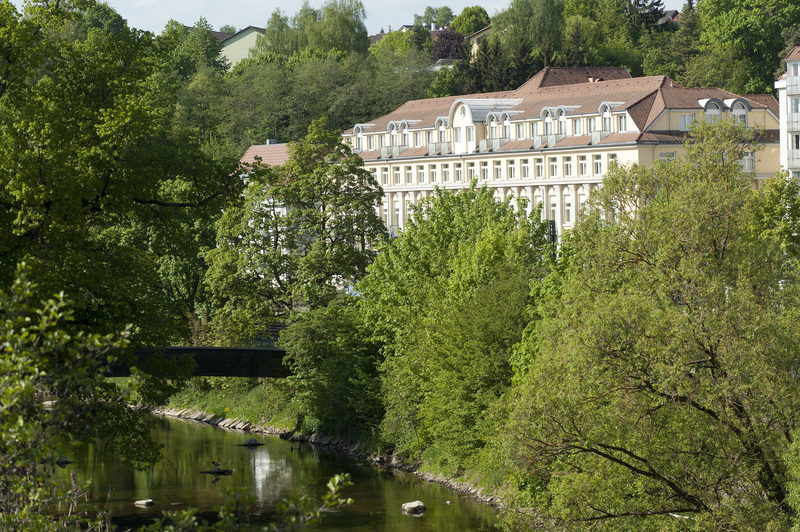 The Wyndham Garden Donaueschingen Hotel is the perfect place for excursions in the region, such as to Flower island "Mainau", Triberg waterfalls and Freiburg. The Wyndham Garden Donaueschingen hotel has 10 conference rooms with modern conference technology and therefore the hotel has the largest event capacity throughout the region. The Donaueschingen hotel offers best relaxation for guests in the hotel's spa. 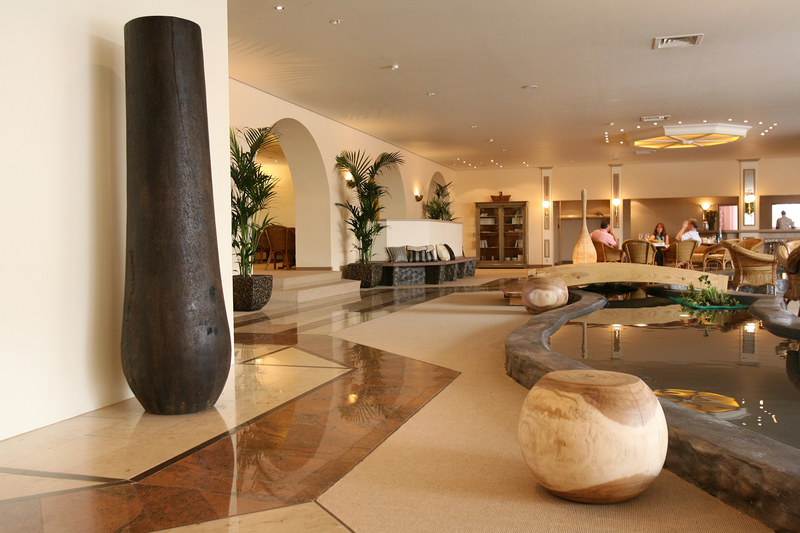 Regenerate in the whirlpool, have a recreating massage or do a work-out in the gym with high-modern exercise equipment.